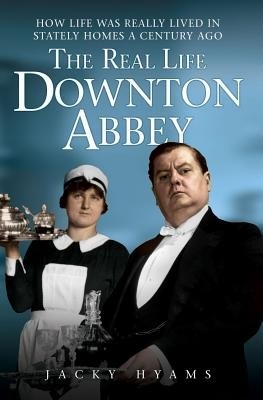 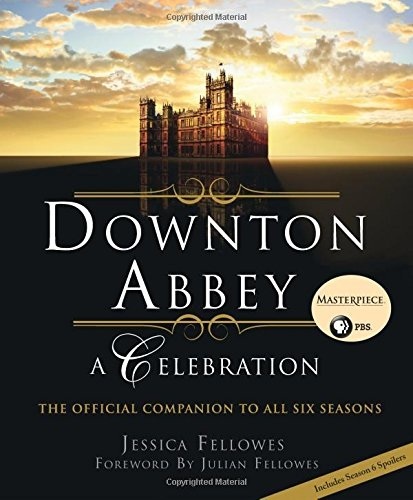 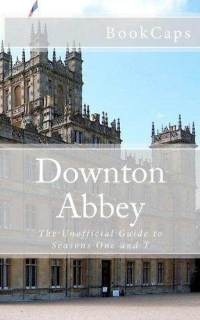 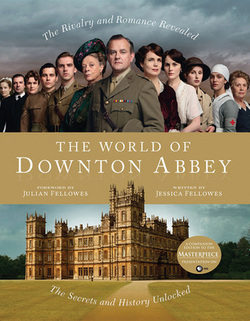 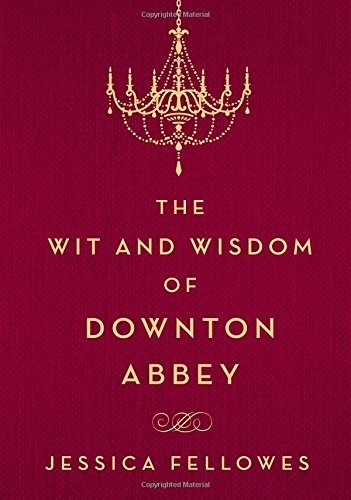 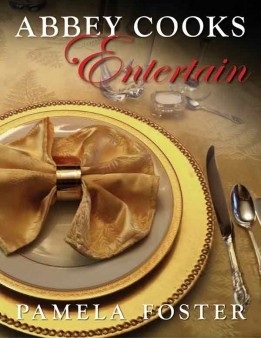 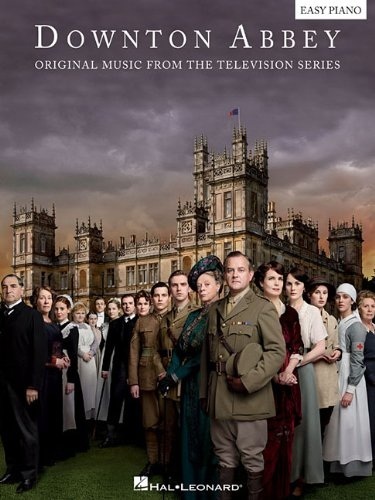 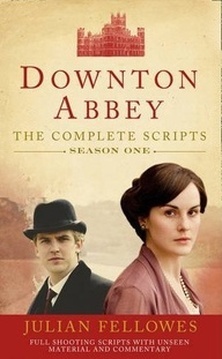 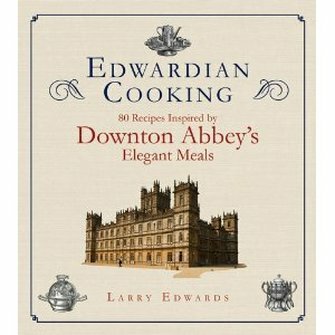 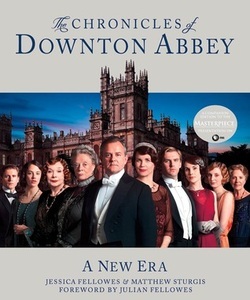 The book that inspired Julian Fellowes to write Downton Abbey. 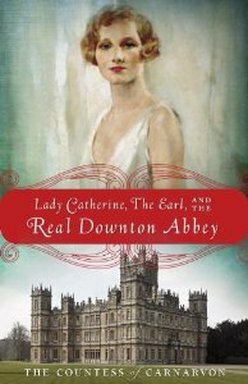 To Marry an English Lord tells the story of The Buccaneers, the late 19th century Gilded Age American heiresses who came to England in search of status and prestige in the British Aristocracy. 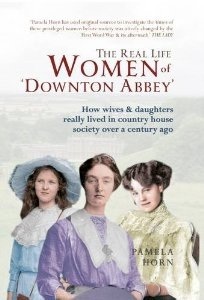 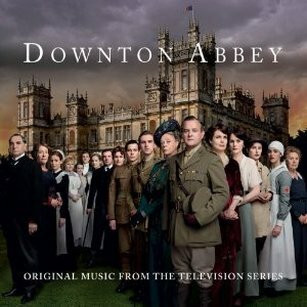 Cora, Lady Grantham of Downton Abbey is a fictional character based on these women. 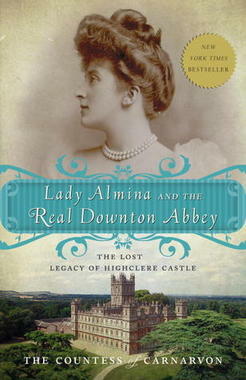 Julian Fellowes next project, The Gilded Age, will also feature these women prominently.